Tessa over at Mama Smith’s Blog had posted about these subscription boxes so I wanted to check them out for myself. I thought it was pretty neat that they do a personalization survey for each box. So that each box caters to each mom. We all have our different tastes so why not get a box that catered to you. I ordered the medium size mystery box to see what would be inside. Mine came with all that you see above. They have mystery boxes in 3 different sizes from time to time. During the holidays they make Halloween buckets and Christmas stockings for the kids. They also offer the New Mom’s box with a few items for the mommy as well as new baby. 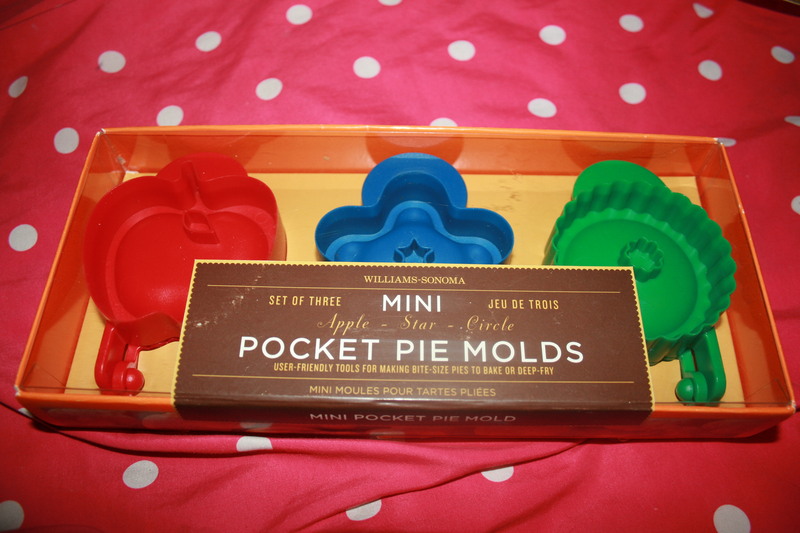 I can’t wait to try out these pocket pie molds to make yummy pies. It has recipes on the back to help get your ideas flowing. 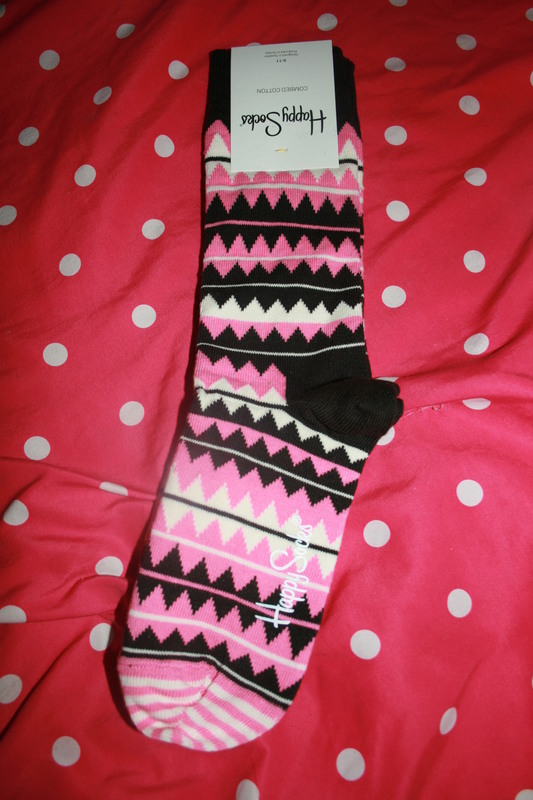 These socks are nice and toasty great for the winter. 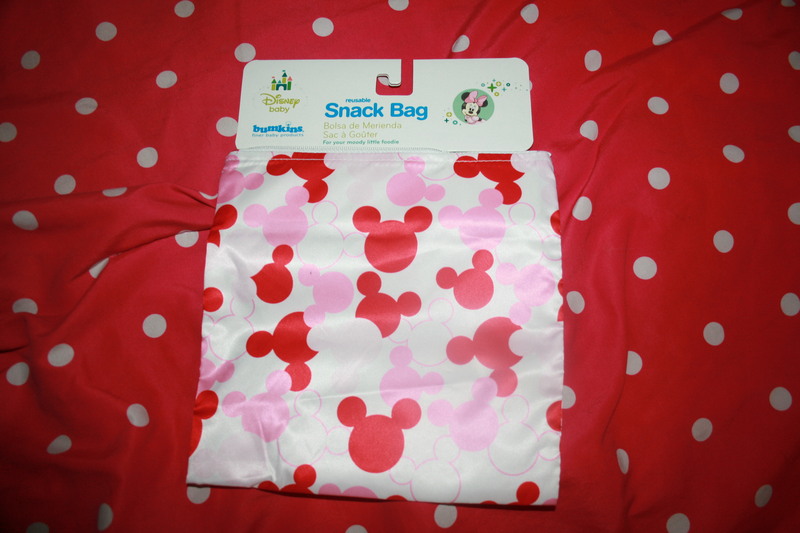 Left: I am excited to use the snack bag for traveling. 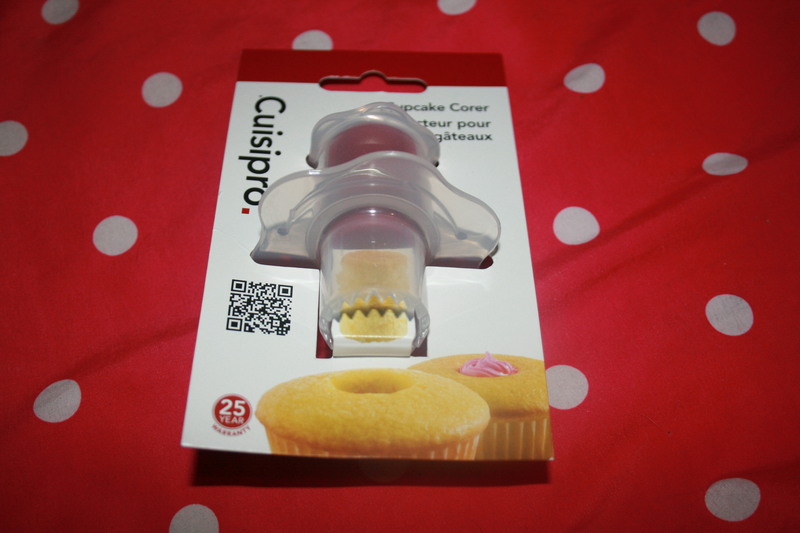 Chelsea and I are excited to use the cupcake corer to put frosting in the middle of the cupcakes. 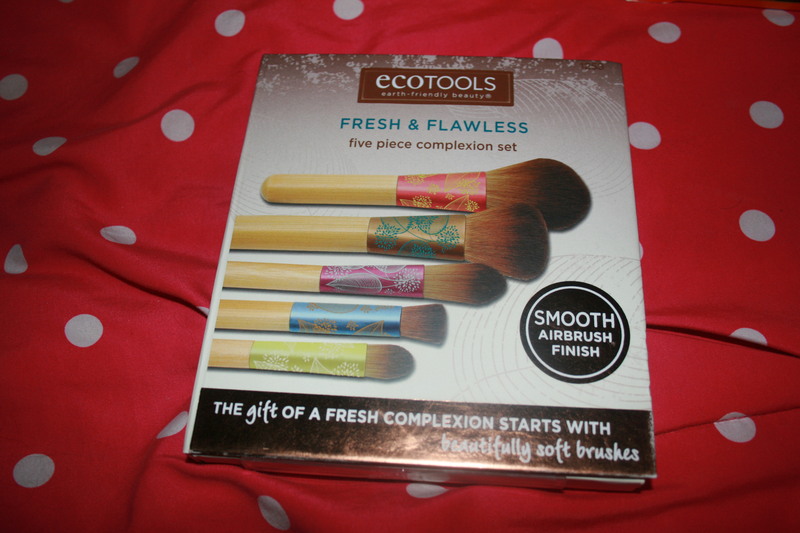 I really needed new makeup brushes so I love this set. 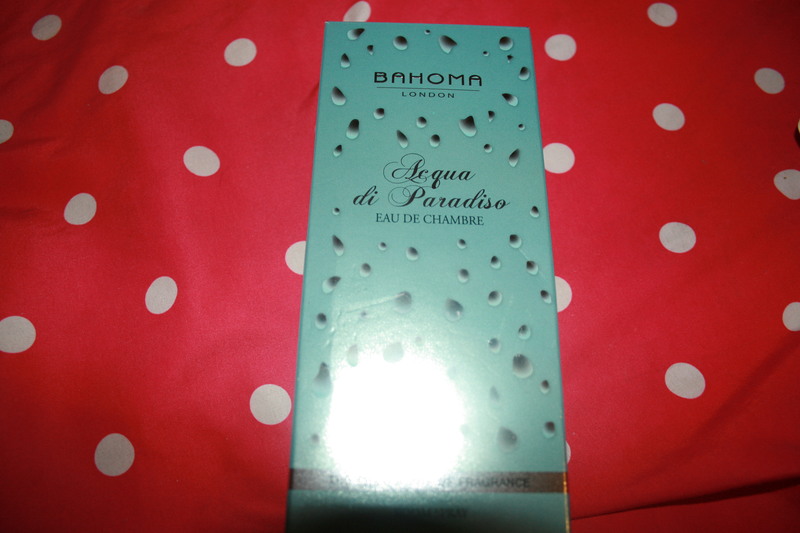 I am not really into the spray its too musky smelling. 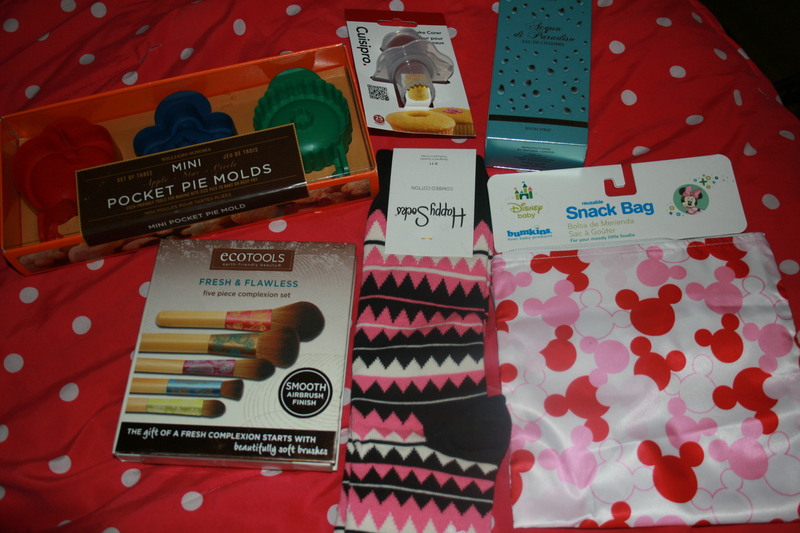 This entry was posted in 2014 Holiday Gift Guide, Reviews and tagged #2014holidaygiftguide, #holidaygiftguide, #holidaygiftideas, holiday, Holiday Gift Guide, holidays, mama box, mom box, momhood, mommy box, subscription boxes, surviving momhood. Bookmark the permalink.